Radio Flyer. It’s a household name in the United States that conjures up nostalgic memories for generations of Americans. Founded in 1917 by Italian immigrant Antonio Pasin, the company is still family-owned and privately held, with 100 employees worldwide. How does the “David” of the toy industry compete with the “Goliath” toy company giants and thrive for 99 years? Senior Director of Radio Flyer IT Tom Cesario attributes the feat to constant innovation and a focus on customer relations. A key part of the strong Radio Flyer service experience is effective consumer call handling. Radio Flyer’s Avaya IP Office Platform allows the company to reliably and cost effectively deliver the excellent customer service that has been an important part of its reputation for 99 years. Consumer call handling is paramount for our brand. The Avaya IP Office Platform has helped us take it to the next level. Cesario and his IT team deployed Avaya IP Office 500, with 90 Avaya 5400 series telephones, IP Office Voicemail Pro and Customer Call Reporter at the company’s Chicago headquarters. Radio Flyer fields upwards of 35,000 calls from customers every year. Interactions range from order placements, requests for replacement parts, help needed for assembling products, and a range of other general matters. “Consumer call handling is paramount for our brand. The Avaya IP Office Platform has helped us take it to the next level,” says Cesario. When the Avaya IP Office Platform was originally deployed, Radio Flyer had yet to become an e-tailer. 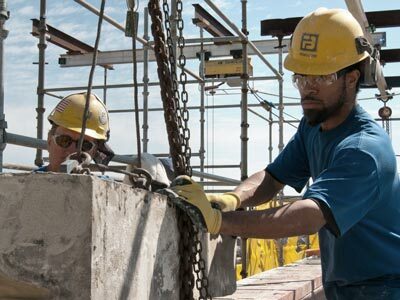 When the company made the decision to start selling direct to consumers through its radioflyer.com website, Cesario was grateful for the scalability of IP Office. Another crucial addition to supporting Radio Flyer’s consumer engagement strategy is the data and metrics captured by the Avaya IP Office, and available in reports that come with the system. Cesario describes the lack of metrics as one of the biggest gaps in the previous system. Now he and his team are able to look at average call times, the number of people on hold and how long they’ve been waiting, the average wait time, the number of calls handled by agents, and the average call time per agent. This information has been invaluable from a staffing perspective, aiding in hiring decisions and staff planning for peak toy-buying seasons. 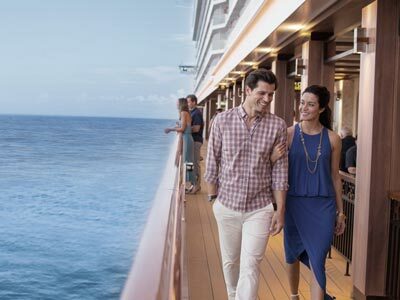 It has also helped to shed light on opportunities to make operational improvements, including the need for added menu options and various adjustments in how calls are routed. “Essentially, the data is used to measure how well we serve the people who are calling us,” says Cesario. “We are very mindful of how we treat consumer calls, because at Radio Flyer, customer service is absolutely key to our brand." I knew Avaya was a top-of-the-line solution, and I felt it was very well suited and well-priced for a company our size. The benefits Radio Flyer has experienced with its IP Office don’t stop at consumer call handling. The platform’s advantages have extended throughout the organization. Cesario reports that not only is the IP Office cost effective to run on an annualized basis, it also impacts the bottom line by freeing up IT resources. Cesario also points to reliability as a major benefit of the IP Office Platform. “Since we installed our IP Office system, it’s always been reliable. We have had zero issues with the phone hardware. The value of that can’t be overstated, because the calls we’re taking are so important to our business,” he says. As Radio Flyer continues to innovate and grow into its second century, Cesario is confident his Avaya IP Office Platform will keep pace. 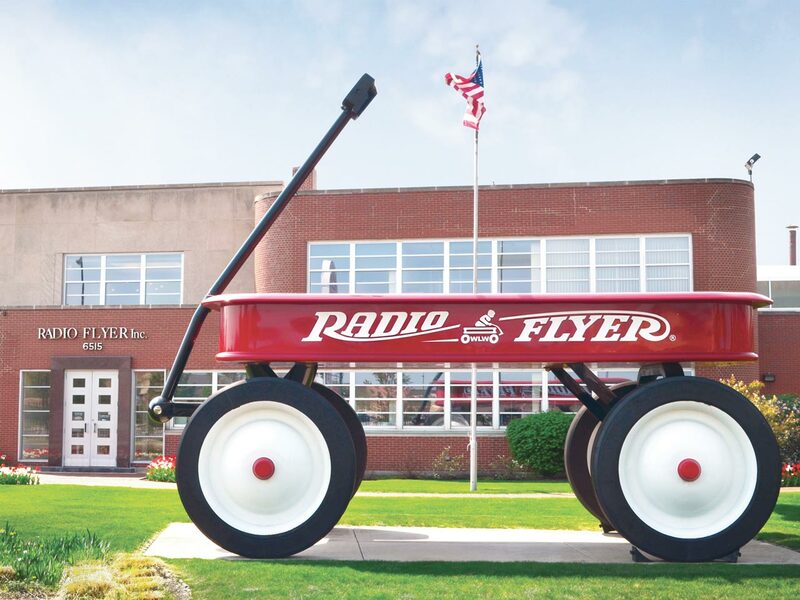 Radio Flyer, Inc., maker of the famous little red wagon, is the leading producer of wagons, tricycles and three-wheel scooters in the United States. 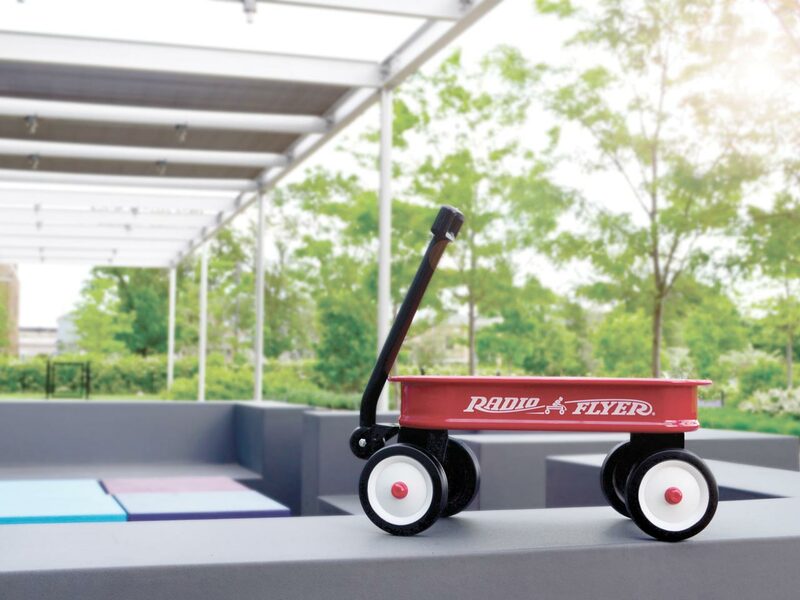 Radio Flyer has more than 100 award-winning products available in 25 countries, including bicycles, scooters and a variety of ride-ons. Since 1917, the privately-held, family-owned company has created icons of childhood, building a legacy of high-quality, timeless and innovative toys that spark the imagination and inspire outdoor, active play.